Sweden-born Carl Gustav Magnusson is one of the most renowned industrial designers today as he continues leaving his memorable mark on the modern design work. He studied engineering at the University of Idaho and then architecture at Chalmers Institute of Technology in Gothenburg before taking the bold step of writing to iconic greats, Ray and Charles Eames, to see if he could work for them. They said yes which required a move to California where he began working for them in 1968. The knowledge and skills he gained during his Eames tenure led to a successful three-decade long partnership with Knoll where he eventually became the brand’s Worldwide Director of Design. During that time, he produced his own signature Knoll products, like the RPM Chair and the Magnusson Desk, and designed Knoll showrooms in London, Frankfurt, Stuttgart, Zurich, Florence, Rome, Amsterdam, and Turin. In 2005, Magnusson founded his eponymous design firm where he’s created exhibitions for brands including BMW and the MoMA Design Store, and most recently he’s partnered with seating solution brand Allseating on two collections, Lyss and Zinc. Over the years he has amassed an impressive portfolio of over 100 products, exhibits, and showrooms, and now the legendary designer is letting us in on some of his favorite things to mark the first Friday Five of 2019. The TIME magazine cover of ‘Bucky’ is one of my absolute favorites. 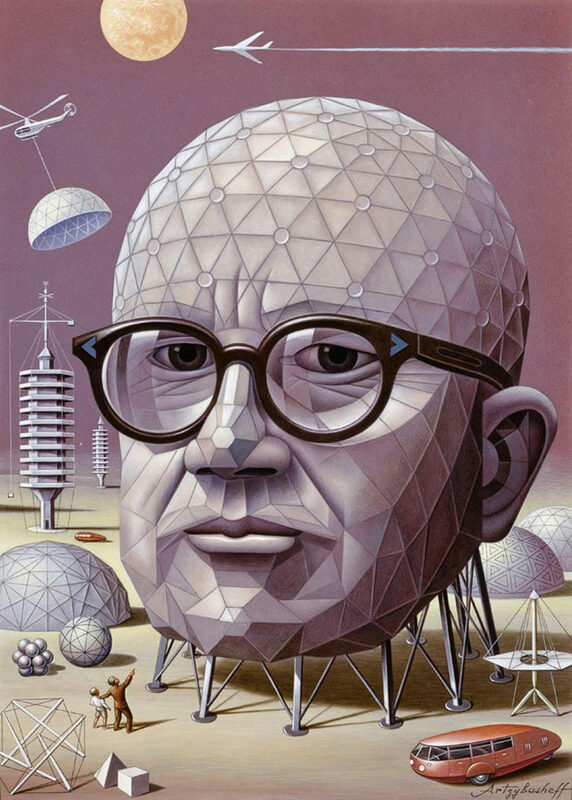 He was an iconic engineer and designer who was far ahead of his time, creating designs that were meant for the future, while functioning in the present. I am passionate about many things, including objects. 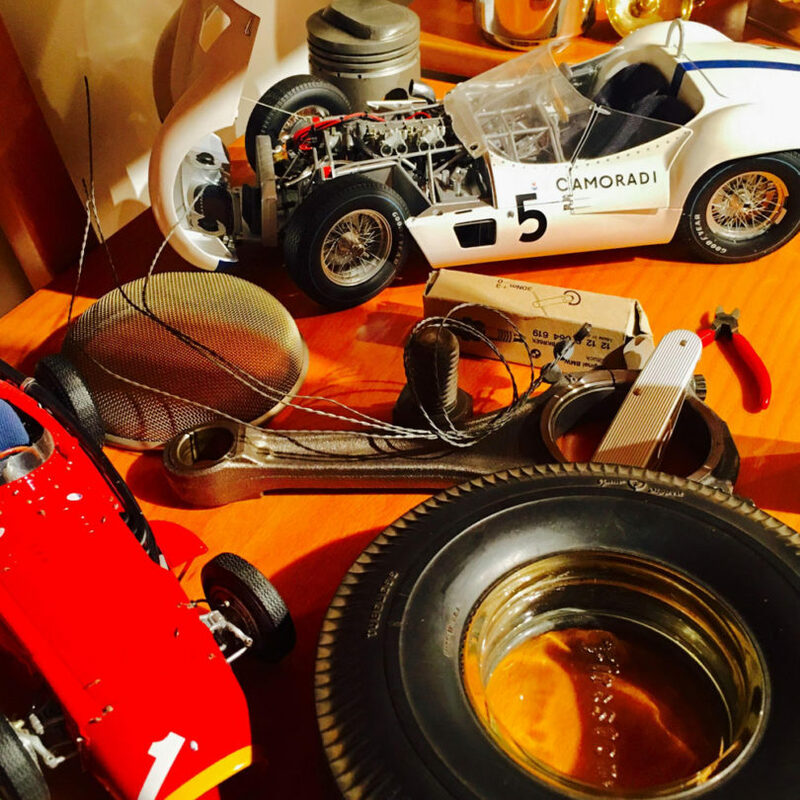 I like to collect objects that reflect my interests, which include various subject matters such as model cars. I love and appreciate good architecture and art juxtaposed. 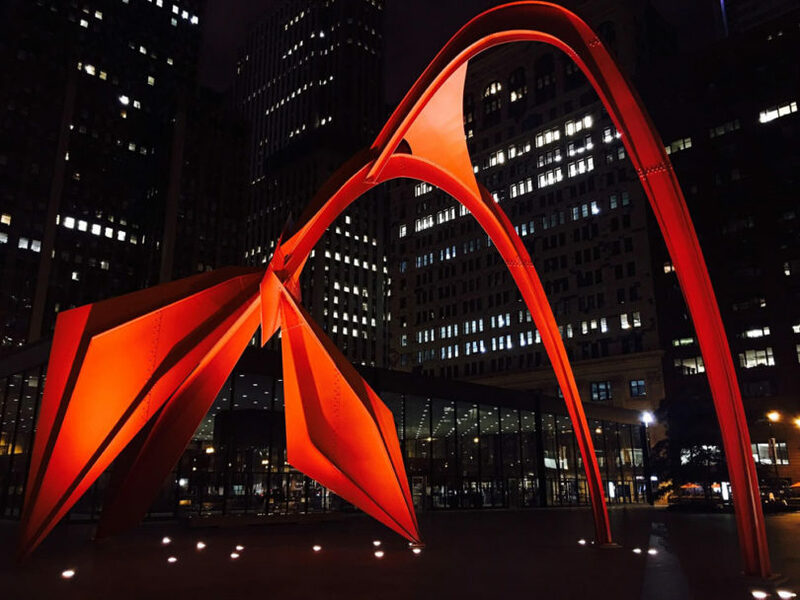 One of the most interesting sculptures I have come across is Alexander Calder’s massive sculpture in Chicago – Flamingo. A remarkable piece of art and architecture, I am in awe of its curved form in the midst of the surrounding rectilinear Mies-inspired buildings. This is probably one of my favorite moments throughout the day – dawn. When everything is quiet, and you find that everything feels at peace, yet ready for action. 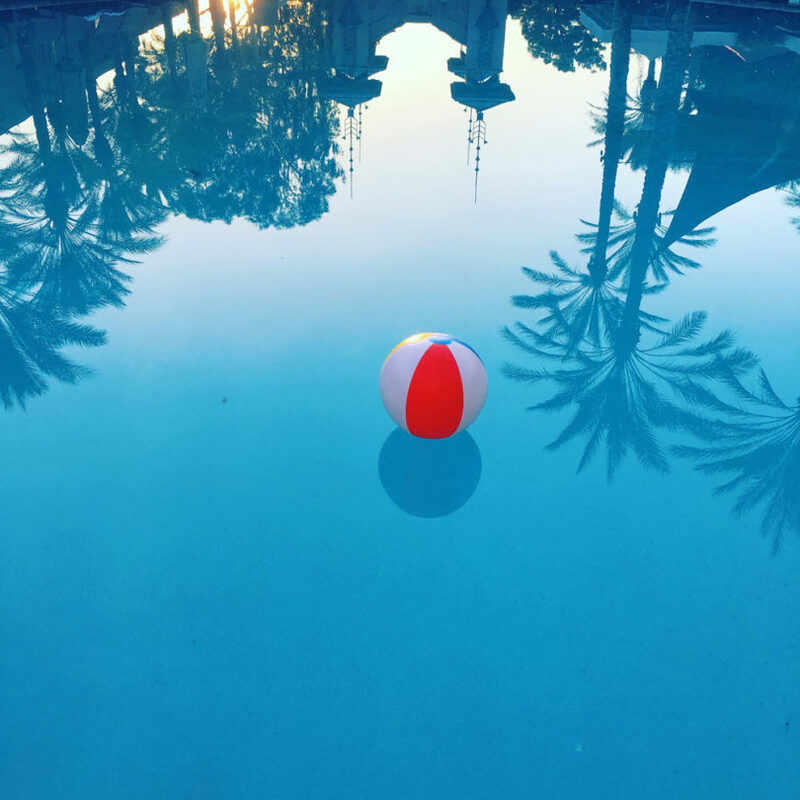 The image reflects an early dawn view of yesterday’s fun with the reflection of the Biltmore Hotel towers in the background. 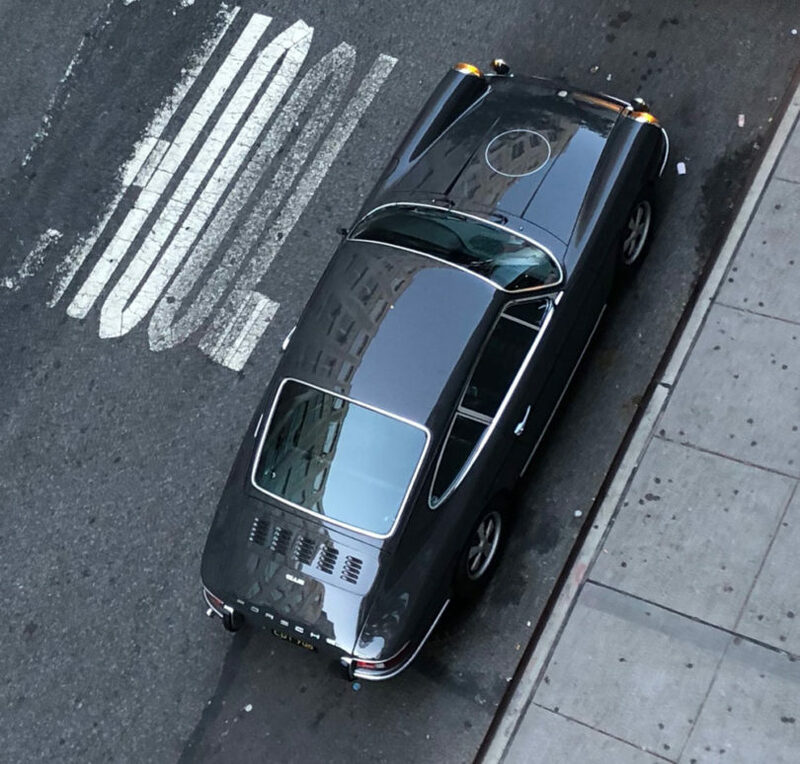 The 912 1968 Porsche will be forever be on my list as one of my favorite things. It is a model whose shape is as relevant today as it was 70 years ago.